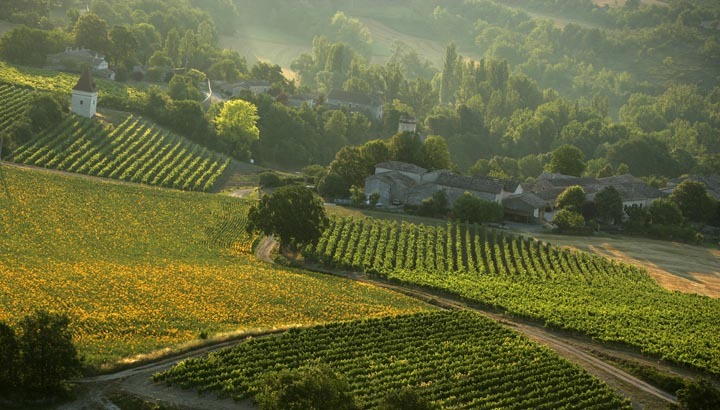 We are absolutely thrilled to present the wines of Marine Leys, a talented and promising winemaker in the Tarn. Marine farms 5 hectares of hillside vines planted to Duras, Syrah, Braucol, Mauzac, Loin de l’oeil and Gamay. Before starting the Vignereuse, she had worked for years behind the camera in film production across Europe, where she then moved to Canada, Ireland and eventually, Turkey. It was there that Marine found herself helping her employer plant a vineyard. She worked in the cellar and eventually handled the winemaking after studying in Beaune. In 2012, Marine made her way to Gaillac to work and learn under the guidance of her friends, the legendary Plageoles family. 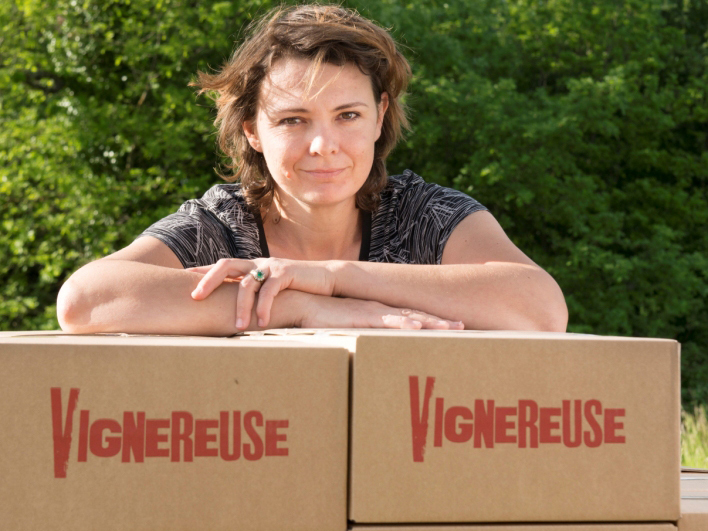 In 2014, she found 5 hectares of vines in Andillac and the Vignereuse project was launched. 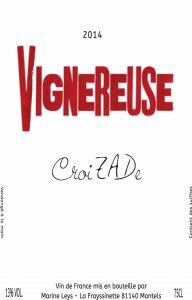 Her first vintage delivers precise, flavorful and refined wines that speak both to the quality of the Gaillac as one of the most underrated AOP in France, and to her skills as a young winemaker. Vinification Method: Grapes are hand harvested, destemmed, and fermented in cement tanks for about 15 days with regular pumping over. The wine is bottled with a minimal addition of sulfur. Vinification Method: Grapes are hand harvested, destemmed, and fermented in fiberglass tanks. The wine macerates on the skins for about 3 days. It is bottled unfiltered just before the fermentation is finished to finish as a pet nat rose in the bottle. Zero sulfur added. Vinification Method: Grapes are hand harvested, and fermented as whole bunches in fiberglass tanks. The wine is lightly filtered at bottling and has a small amount of sulfur added. Vinification Method: Grapes are hand harvested, destemmed, and fermented in fiberglass tanks. The wine ferments in tank for 3 months and then is bottled unfiltered just before the fermentation is finished to finish as a pet nat red wine in the bottle. Zero sulfur added.